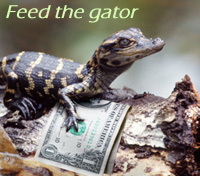 I’m editing the video that will be coming soon, but thought I’d toss this one up in the interim. This past Monday, the effects of Hurricane/Tropical Depression Florence had the greatest impact, and flooded out several portions of the region temporarily, among them every possible route The Girlfriend could take into work, forcing her to stay home – we’d been largely unaffected, right up until that point. Yet, later that afternoon, everything cleared and the sun came out, and we were examining the sponge that was our front yard, noticing the deer damage to my almond tree and all that rot. Standing near the bluebird house on a trunk, I glanced up and froze, then motioned The Girlfriend over without saying a word; she’s familiar enough with my habits that she slipped up slowly and quietly herself. Peering out at us distrustfully, not very happy with the noise in her yard, was a new occupant of the birdhouse – just, not a bird. 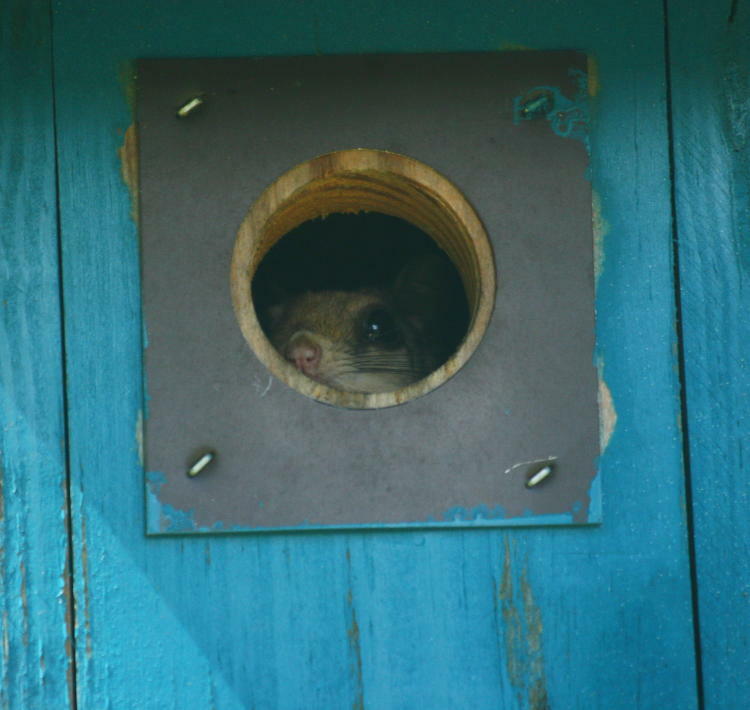 That’s a southern flying squirrel (Glaucomys volans,) and this is the second time I’ve seen one occupying the same birdhouse (and the second time that I’ll tell you that paint job was not ours.) That time, I only had the one day of seeing her, since I suspect my shenanigans with the lights and activity convinced her that the nest box wasn’t the best place to raise a brood. This time around I’m leaving the box alone, unsure of whether this one is still establishing and decorating a nest site, presently raising a brood, or simply finding it a better shelter during the storms than the natural options available. Should anything further develop, I’ll try to find a way to let you know.